We like to think of Old Fashioned Marketing & Consulting as your one-stop bar for your business. We are your marketing bartenders ready to create that unique concoction to fulfill your business tastebuds. 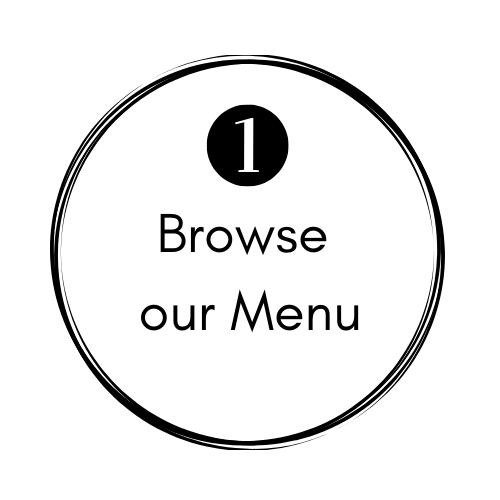 Take a look at our menu and see which item is perfect for your business. Our A La Carte Menu is our short-term services perfect for those on a budget and who need a quick turnaround. Our Cocktails are our all-inclusive packages for perfect for busy entrepreneurs and start-ups that want to save money but need someone to manage their marketing behind the scenes. Our Happy Hour is our hourly rate for any marketing service where you may need more of the one-on-one approach. Have an eye on something yummy on the menu? Maybe you are not sure what to order? We ask all clients to complete their personal recipe card, so we can get to know more about their business and goals. 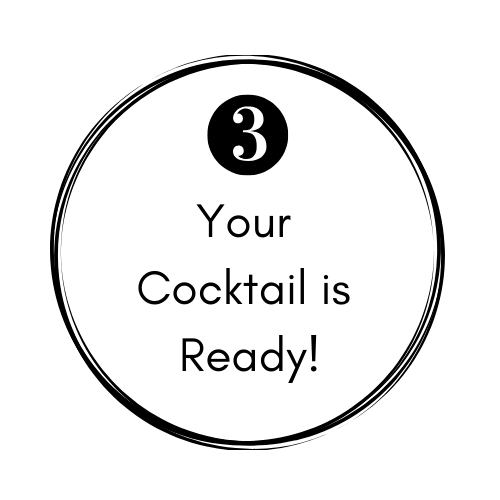 We review your recipe card and send you information about any of our services or packages that we recommend or a customized marketing cocktail. Feeling overwhelmed about your current project or schedule and don’t even know where to start? 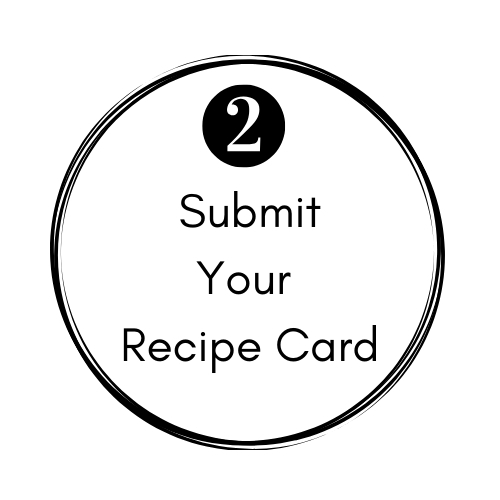 Fill out your Recipe Card and let us know how we can support you in anyway.